ALLtra offers marking stations built-in to our plasma cutting systems, but also dedicated marking stations to be used independently of a cutting system. We offer machines capable of plasma, punch and scribe and inkjet marking. Plasma marking uses the same torch for cutting and marking, which improves the accuracy of layout lines and positioning of text. Plasma marking systems are the best choice for those looking for speed and versatility with their marking stations. Stand-alone plasma marking systems are also available. Learn more about the plasma marking capabilities of ALLtra. 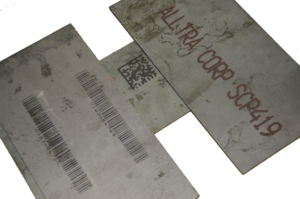 Learn more about the inkjet marking capabilities of ALLtra. Punch and scribe marking systems are best for multi-step processes that would benefit from markings to indicate the location of drilled holes, bend lines, layout lines or weldments. Both punch and scribe marking systems use a hardened steel tip to make impressions on the surface of the material, which can be very loud and more time consuming than plasma and inkjet marking. 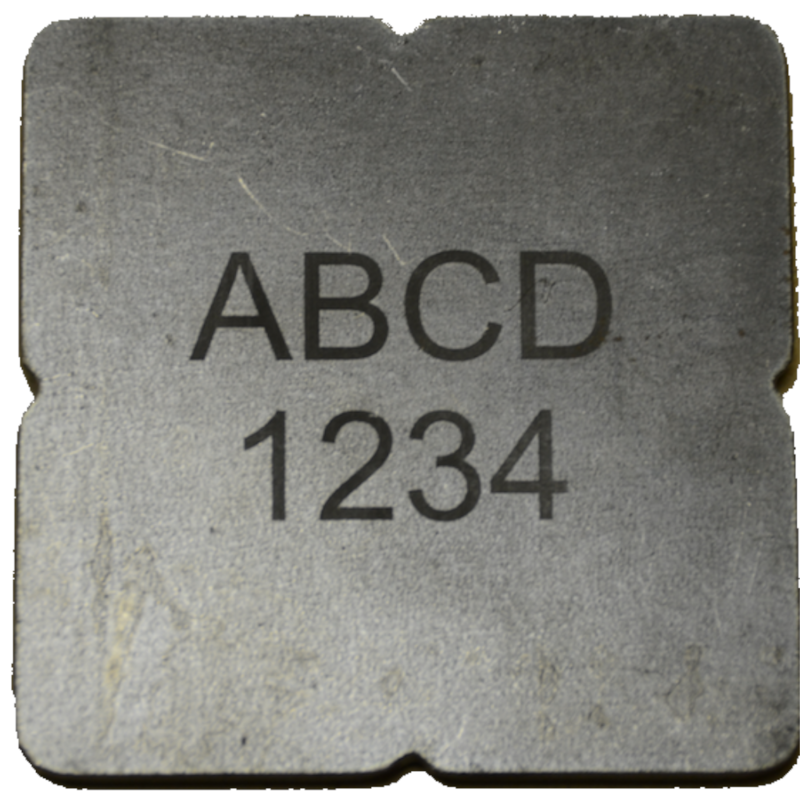 Learn more about the punch and scribe marking capabilities of ALLtra. If you are interested in learning more about adding an ALLtra marking station to your manufacturing facility, please contact us to schedule an appointment or call us at 918-534-5100 to speak with a member of the sales department.